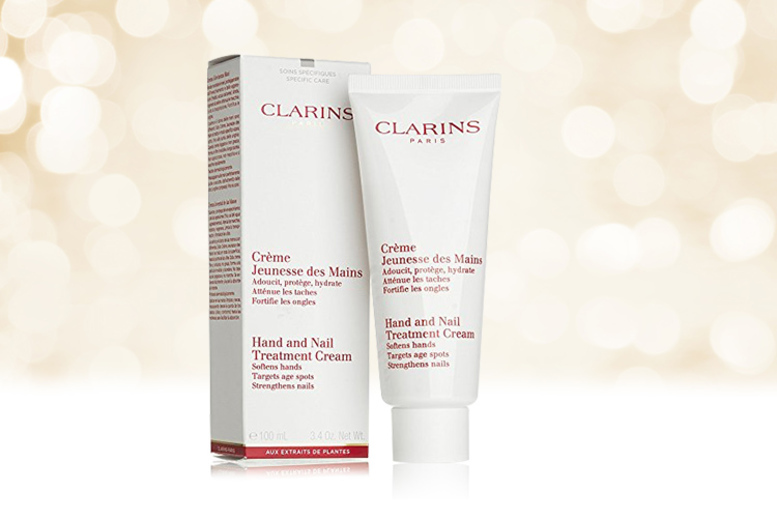 Get a 100ml bottle of Clarins hand and nail treatment cream. Designed to soften and hydrate the hands. Whilst simultaneously strengthening the nails. Also works to protect your hands and nails from environmental damage. It even works to diminish the appearance of dark sports! Fast absorption.